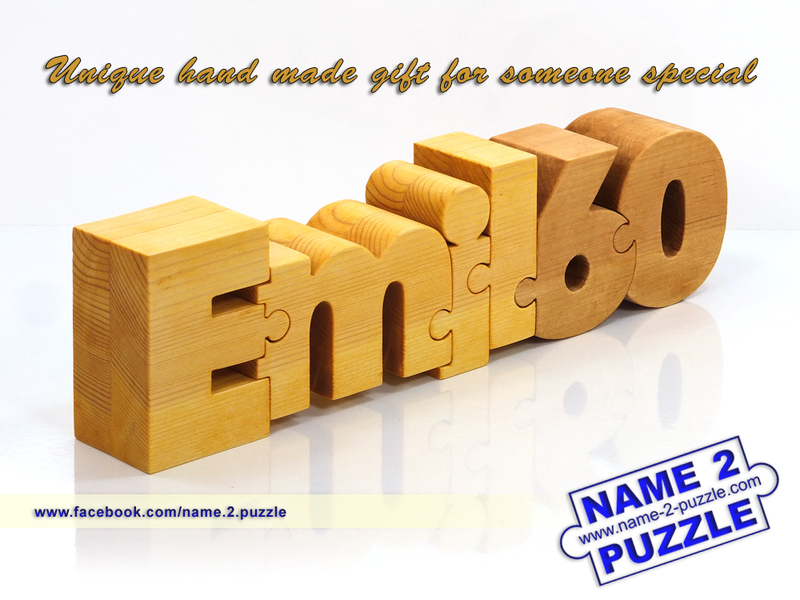 Every wedding will be even more special with the wedding initials puzzles. This is a special gift for you loved ones which are also special. Give this puzzle which is crafted by hand from pine wood. 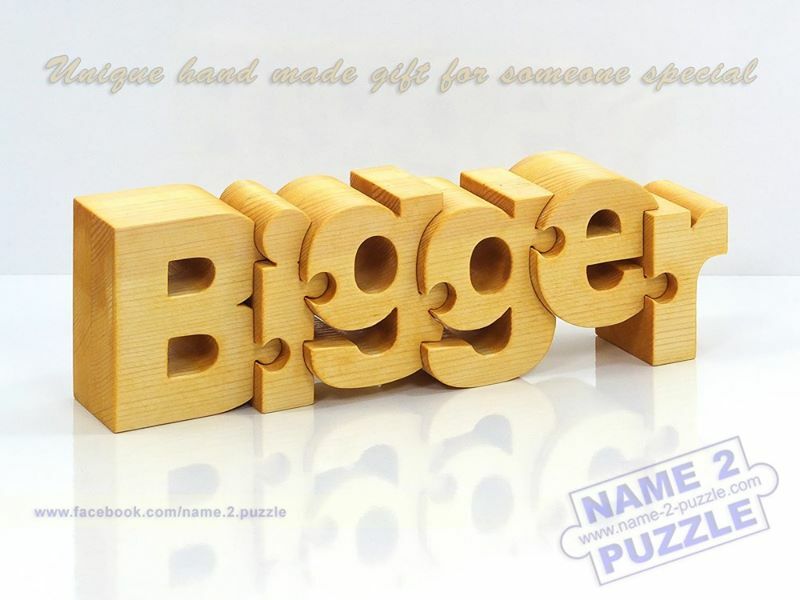 The puzzle is polished and it goes with the entire furniture in every house. Surprise the bride and groom and make their day even more special. 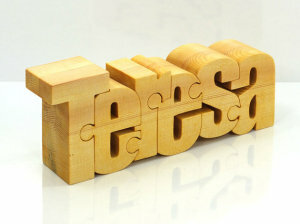 Have a word handmade from pine wood or have a whole sentence – it is your choice. 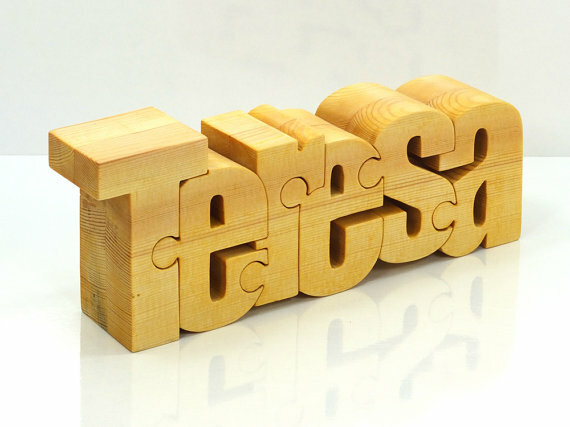 The wooden puzzle is a perfect gift because you can have a whole special sentence made from wood and you can give it to someone special. 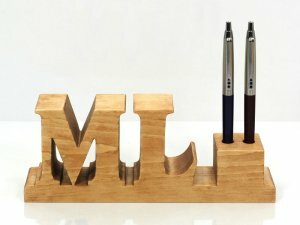 These kind of gifts are perfect because they are personalized and can be given for every occasion. 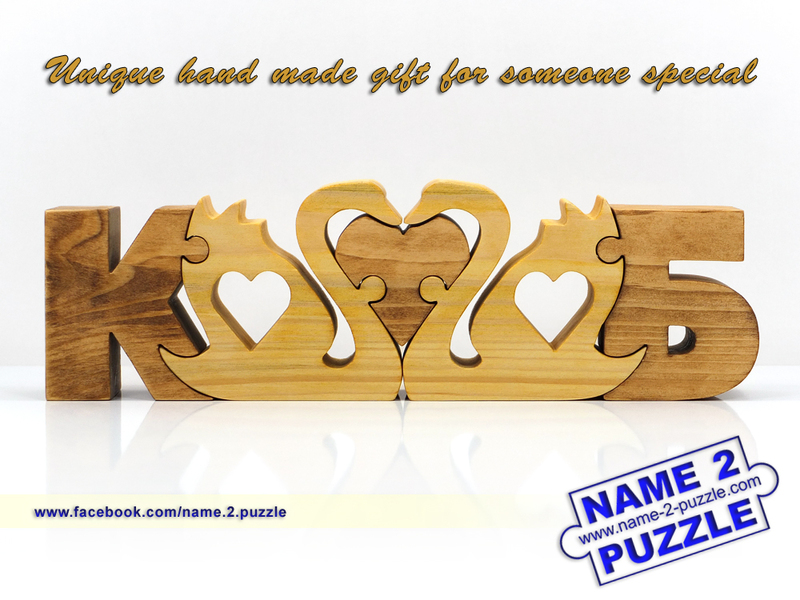 You can give this wooden puzzle to someone for their special occasion or you can order it for yourself. 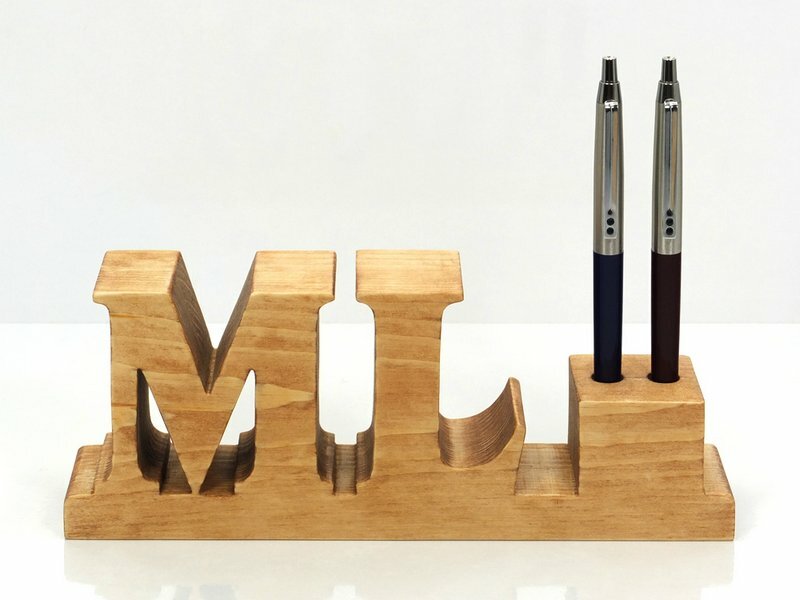 It is an amazing item because it is personalized with the person’s name. 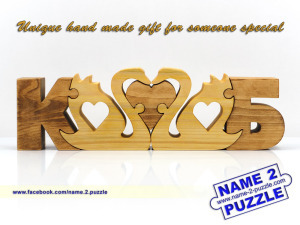 The puzzle is handmade from pine wood and it has the pine wood patterns preserved.